As the leaders and administration of a church, I’m sure you are trying to solve the problem of finding the right small group content consistent with your vision and mission. Even once you find content that meets your expectations, you can run into the problem of consistency across groups in presenting the material. The small group leaders need to know the material and theology behind what’s being presented – and that usually means you have to be on call to make sure everyone is on the same page. LifeWay can help you with this. With a heart for growing you as the servant leader God has called you to be, we can walk alongside you with training and trustworthy content. We’ve tried to make this easy for you and the church by bundling our digital platforms. Ministry Grid, SmallGroup.com, and Wordsearch Bible are all quality tools that will help you and your leaders build the disciples of the gospel globally in your community and beyond. All 3 of these platforms are bundled together to ensure you have the quality resources you need for a deeper dive into the study of God’s Word. 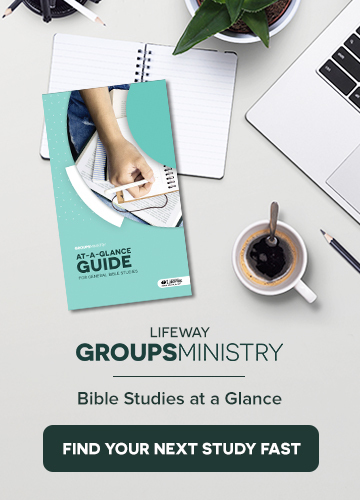 As we grow in this digital world, LifeWay wants to be by your side to help your church navigate these waters and give the best to your staff, volunteers, and members. LifeWay is continuing to create a suite of products to solve your needs for the church. Please visit lifeway.com/digitalhub for more information and to discover the solutions to your needs.